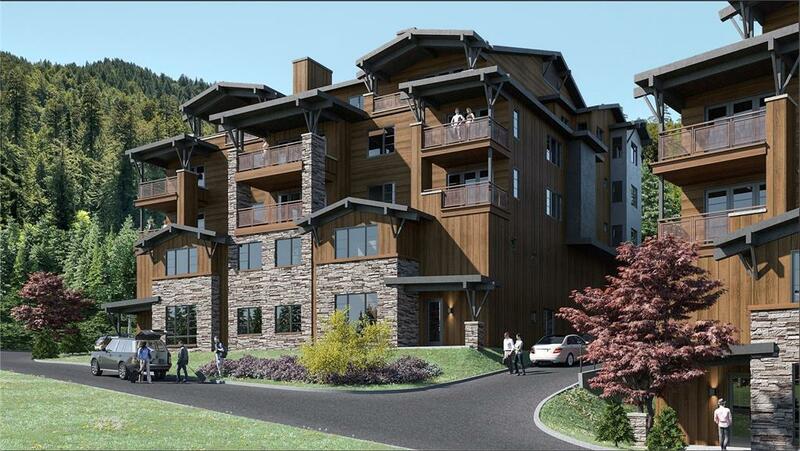 Announcing Mountain Lake Phase 3! 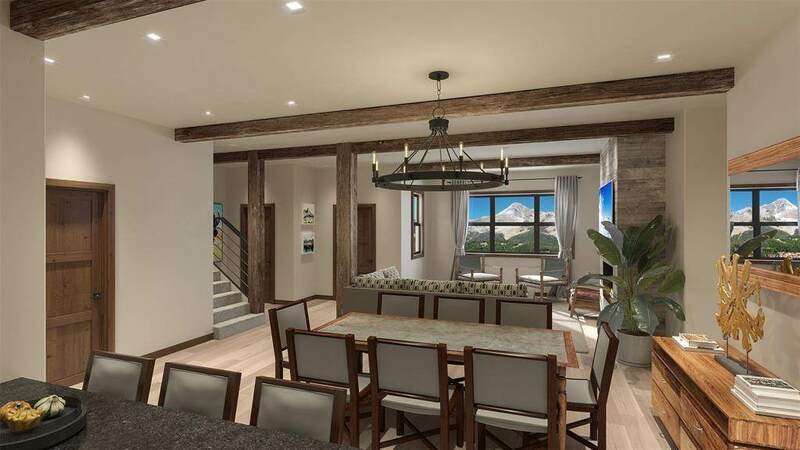 Featuring two contemporary unit styles that take a fresh approach to mountain rustic with a focus on clean lines, organic accents, and modern amenities. The result is a balance of functionality and practicality that puts the Montana mountain views in the forefront. With nature-inspired community living spaces, complemented by stunning views, it's the perfect setting for gatherings with family and friends. The featured amenities include a swimming pool, hot tub, exercise room, and game room. 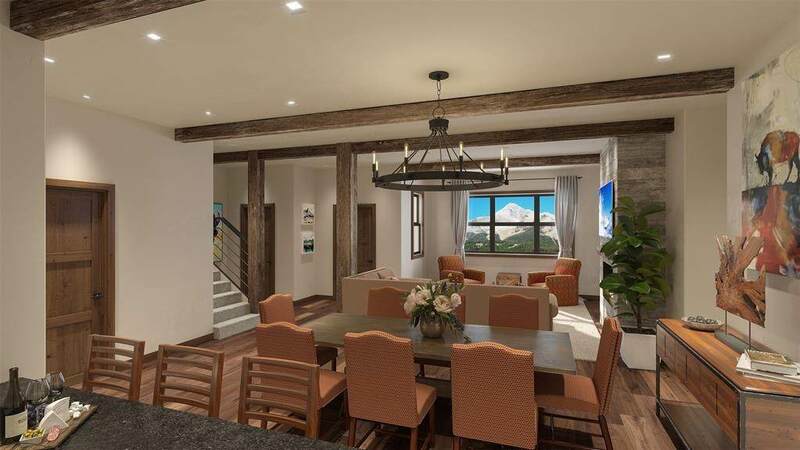 The commanding views and prime location make Mountain Lake very desired and sought after for private homes and vacation rentals. *Photos represent a similar unit. 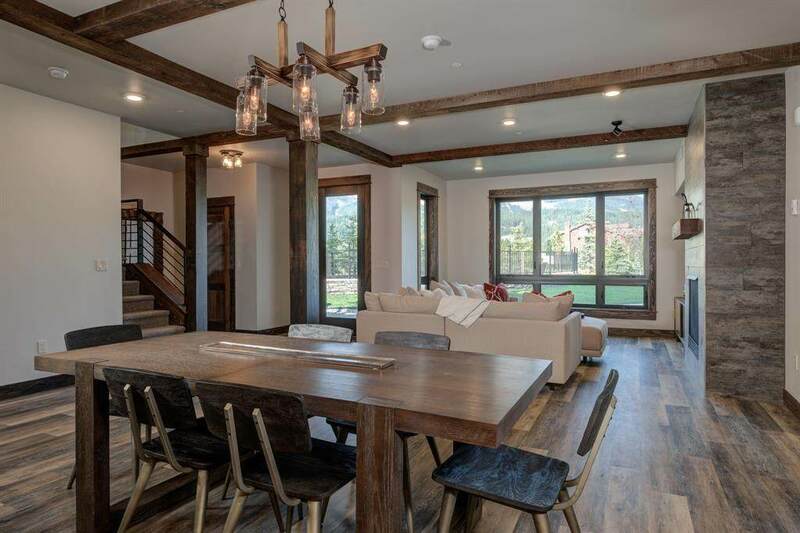 Listing courtesy of Martha Johnson of The Big Sky Real Estate Co.